Was Nazi rule beneficial for Germany? This source shows that Hitler had managed to get over democracy and managed to rule over. 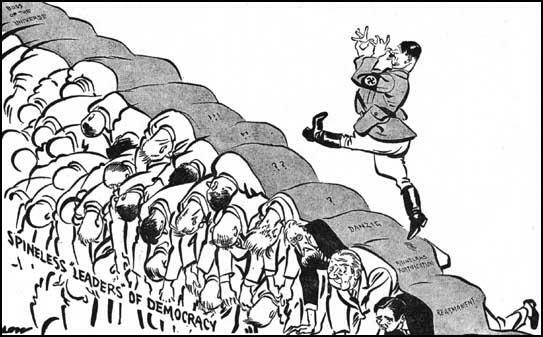 I chose this source as it shows how Hitler managed to walk over democracy and ruled Germany. This source is not beneficial towards Germany as the people did not manage to get what they want and had to follow whatever Hitler had ordered or said. This source shows that after Hitler rose to power and the Nazis were formed, the Jews numbers dwindled down. This source was chosen as it shows that the Nazis had quickly captured Jews and reduced the unemployment rates in Germany. It is beneficial for Germany as it had reduced the unemployment rate however many Jews were killed as a result of that. This source shows that Hitler had repressed the idea of race hatred against the Jews towards the people. I chose this source as Hitler was successful in changing the mindsets of people, Germans. This source is beneficial as it shows that Hitler managed to have his own way and went to kill Jews as he hated them and managed to convince people. 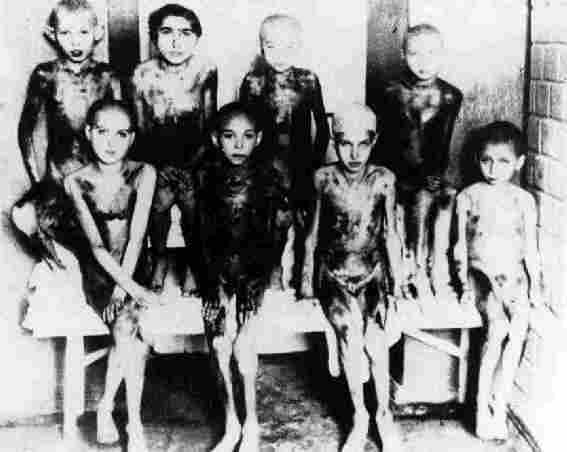 This source shows children in concentration camps being used for medical experiments in concentration camps. I chose this source as it shows how the Nazis had used experiments even on children. This source shows that the Nazi rule was no beneficial as children were used in concentrations for experiments and some were harsh. Based on the source, it shows that the children are malnourished and unhappy. This source tells me that the Nazis had brainwashed the children by publishing books and finding ways to make the children think Nazis were superior. I chose this source as it shows that the Nazis had different ways of changing the mindsets of people. This source shows that the Nazi rule was not beneficial as they needed to brainwash people by doing these things. Girls cheering in a Nazi Parade, adding to the atmosphere of fervour and adulation. This source shows that some girls were happy about the Nazis during its parade as they are cheering and waving the Nazi flags happily. I chose this source as it shows that the Nazi had influenced the female youths in a positive way and showing their support for it. The Nazi rule was beneficial based on this source as the female youth were happy about it.